We are in the process of recruiting active Pennsylvania Golf Association members for our Club Delegate Program. The Club Delegate Program is designed to encourage better communication and coordination between the Pennsylvania Golf Association and its member clubs. It is our hope that the members of your club will be more informed about the Pennsylvania Golf Association and our service. Have a genuine desire to serve the game of golf. Making sure all pertinent correspondence from the Pennsylvania Golf Association is posted at your club. Help in with scheduling events at your club. 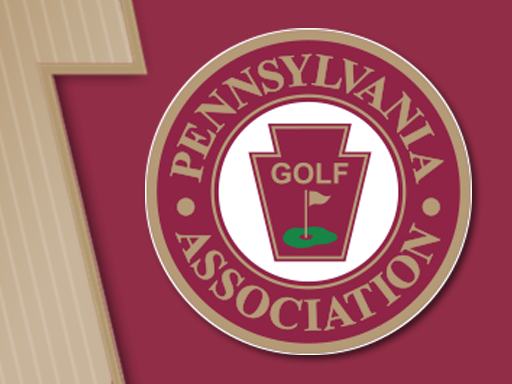 Speak with fellow members about Pennsylvania Golf Association activities. Communicate with the Pennsylvania Golf Association about any concerns or questions your club might have. Being a Club Delegate does not require much time, but we do expect your commitment to the program. The Club Delegate program can be very successful only if we receive full participation. We look forward to establishing a relationship with every club in the state. With your help, this can be achieved. If you have interest in being a part of the Pennsylvania Golf Association Club Delegate Program, please contact Cory Reighard at 610-687-2340, ext. 19, or at creighard@pagolf.org.